Search Results for "life saver"
Looking at people fishing on a jetty through a lifebuoy in Victoria Australia. Inner tube sits abandoned on a shoreline as it wobbles back and forth in the light waves. tight knots of a rope on a life ring. Safety equipment. 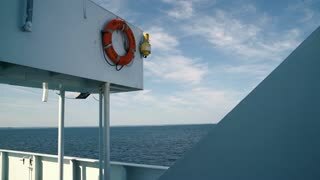 A life buoy floating on surface nearby oil and gas platform jacket leg. 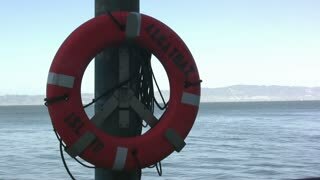 A life buoy use during working overboard. Green lifeguard stand on Miami Beach. A life saver unit with a life belt and emergency telephone at the Britannia Pier on the North Sea coast at Great Yarmouth Norfolk, United Kingdom. Editorial only. Close-up of a bright orange life saver and yellow rope on a post looking over a glistening sunny blue lake. Life Jackets save Lives sign. Forest background. Ontario, Canada. An underground shelter is a life saver in tornado country. 1940s: Woman and children walk along beach. Children play in ocean. Woman sits on towel while girl plays with life saver. A move around Sun drenched surf life saver flags blowing in the wind with the sun behind them in 4k.